(CONSTANTINE) – A Constantine couple have been arraigned on charges of child abuse following an incident involving their seven month old daughter. 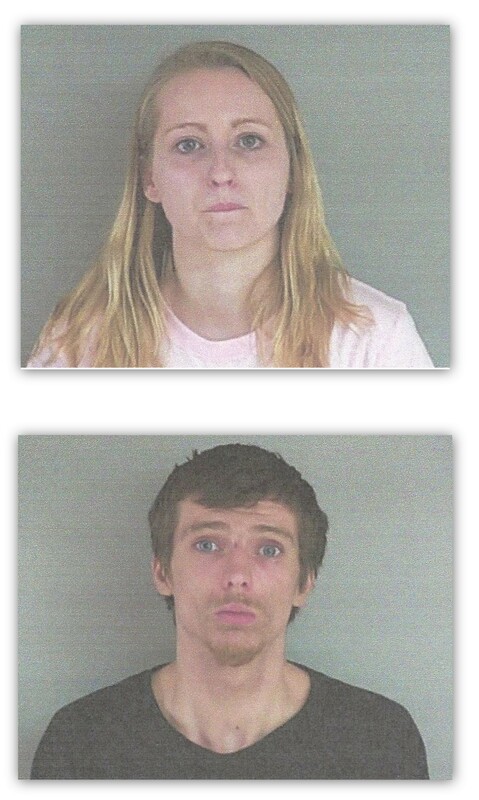 St. Joseph County District Court personnel say 20 year old Angel Ann-Marie Rickett and 26 year old Derek Lamere were arraigned after being arrested Tuesday at their home. Rickett is charged with First Degree Child Abuse and Lamere with Fourth Degree Child Abuse. Constantine Police were contacted Tuesday by the Three Rivers Police about a seven month old girl in the emergency room of Three Rivers Health, believed to have been abused by her parents. Constantine officers spoke with the medical staff, who said the child had multiple skull fractures and bruising. Medical personnel said that Rickett told them the child fell off of a couch and onto the floor of their home at the Elm Tree Apartments. However, medical staff said the child's injuries were not consistent with the mother's story. Constantine Police interviewed Rickett and discovered she became upset with her daughter and shook her hard enough that the back of the child's head banged into a wall. It was also discovered that Rickett slapped the child in the face. Police spoke to Lamere and found out that he had knowledge of the abuse but failed to protect his daughter or notify the police. Rickett is being held on a $25,00 bond while Lamere was given a personal recognizance bond of $500.